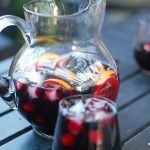 Paleo Sangria… Is wine Paleo? 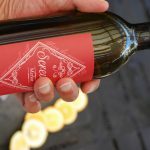 According to Robb Wolf, wine is a “grey area food” or a “fifth shade of Paleo” (80-90%). 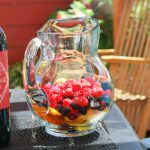 According to the Eat, Drink, Paleo “Is it Paleo?” tool wine is Paleo, but “stick to low sugar, quality red and white wines. Organic wines are ideal. Consume in moderation.” (it's an excellent tool; I recommend you check it out). And Paleo Girl's Kitchen has a great graphic outlining “Paleo Drinking Cheat Sheet“. 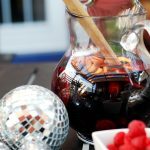 And according to another Paleo Alcohol guide, brandy and cognac are Paleo-friendly, although Grand Marnier has some added sugar, so we're pushing it there – but we're not adding any more sugar than that. Because Holley and I like to present Paleo (and lacto-Paleo) foods, and this is kind of on the bubble, I'm going to include this in the “Sweets & Cheats” category. But as far as living in the real world and looking at more Paleo-friendly options, wine is a fair option. 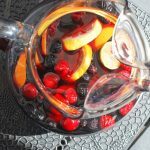 Therefore: Paleo Sangria, baby! Feel free to change the fruits up to whatever you have available. 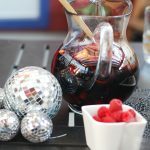 One of my favorite sangria mixes was mainly berries. Try it out. This is a pretty potent mix, there's a high likelihood that you will want to water it down with 1-2 L club soda. Chill in fridge and add ice. 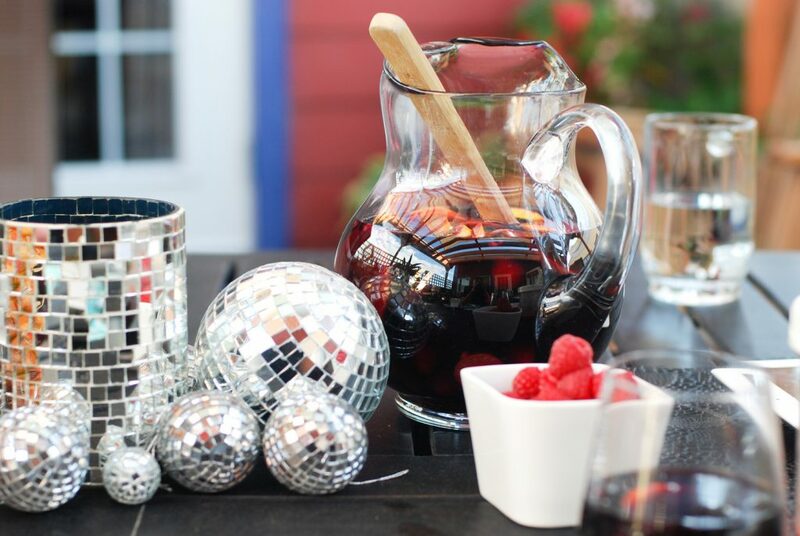 I always wondered about wine, but whatever side it falls on I’m making this sangria! Since part of the idea of Paleo Plan is to eat like cavemen. Since they ate grapes I figured grapes that had been lying around for a while would be just dandy and take the edge off of being a caveperson! I’ll totally vouch for you if the Paleo Police come banging at your door! This was a great recipe… No reason to ever go back to “non” paleo version ever again. I used a cab in my mix. I know! 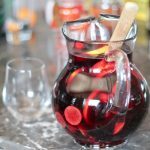 I tastes like non-paleo sangria is syrup!! I like cab on it’s own; I bet it was amazing! I usually use merlot because it’s my least favorite red varietal.